Not only will our Customised Wallets be the ideal promotional gift for your friends and customers, but they are practical too. Our Customised Wallets all come ready branded with your business details and company logo in Gold or Silver blocking to help you stay noticed during these times of high competition. To find out more about our Customised Wallets click here and fill in the contact form and we'll get straight back to you. 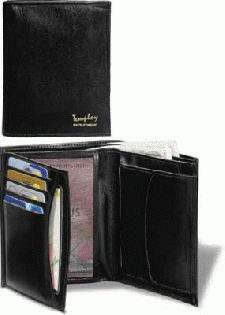 Other promotional and personalised items besides our Customised Wallets click here.